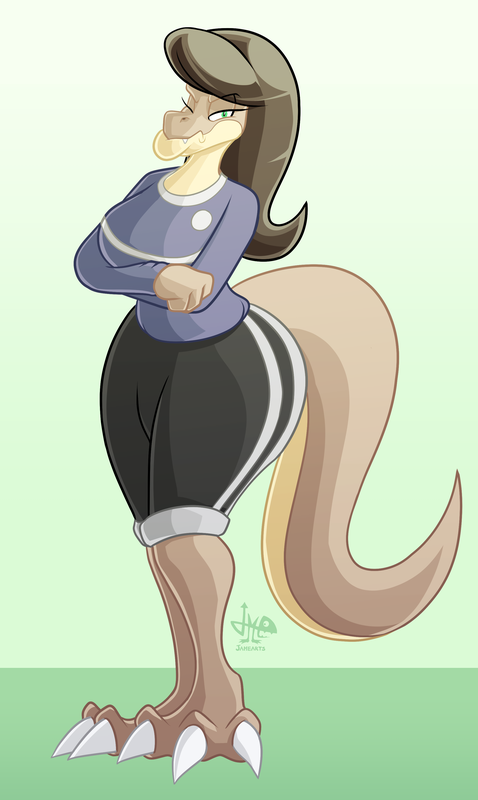 Diana is a PE teacher who's also Jimmy's coach in his particular classes. She's a tough trainer so she can be pretty harsh with him and give punishment every time he fails or misbehaves. She also works as a stripper at a club at night. , who gave that dinogirl to me after i gave him Sheila. I can tell who she'll have fun with.